SoftSwiss is an online casino software solution provider offering a gaming platform for those interested in starting their very own online casino from scratch. If you have been looking to start an online casino for some time now, but are not entirely sure where or how to begin, the White Label Casino Solution could be your best starting point. With a surge of online casinos appearing on the market regularly, this is a huge and profitable industry to break into. Yet, it is not always clear or straight forward when it comes to acquiring the necessary knowledge regarding accessing this progressive market. If you have your basic premise, and the desired commitment to succeed in this fascinating and lucrative area, then SoftSwiss White Label Casino could just be the perfect starting out platform for the successful venture that you require. By taking advantage of the SoftSwiss White Label Solution, everything required to begin your online casino is all taken care of for you. From a customer designed website, to the more pressing matters of the necessary gaming licences, all the basics and the legal requirements needed to get you up and running are all included in this all-inclusive software package. Merchant accounts and ready-to-use payment processing options are all as standard, as are an astounding choice of 2000 plus games from over 20 gaming providers to choose from! With essential technical support and hosting included, your software is regularly updated to take account of all changes in this ever-growing online market. Many customers turn to SoftSwiss as a means of seeing their original online casino ideas through to completion. Beginning an online casino is a thoroughly exciting experience, but one which ultimately involves an often daunting and indeed lengthy process beforehand, as you need to immediately ensure that everything is legal and certified. For those who have little or no prior knowledge of such matters, most new ventures will often stumble at this first hurdle. However, by using a White Label Casino Package, this is all done for you, ensuring that your online casino is fully licenced to operate with the correct gambling licences attached before you open for business. Once you have your licensing covered, SoftSwiss experts will then work with you to enable you to achieve the best carefully selected games that are most suited to your unique casino. They will also endeavour to introduce you to other online casino features, which you may want to take advantage of, to offer an all-round gaming solution to your customers. SoftSwiss team members are specialists in both the business and casino sector, and know exactly what it takes to build a fully successful online casino from scratch. 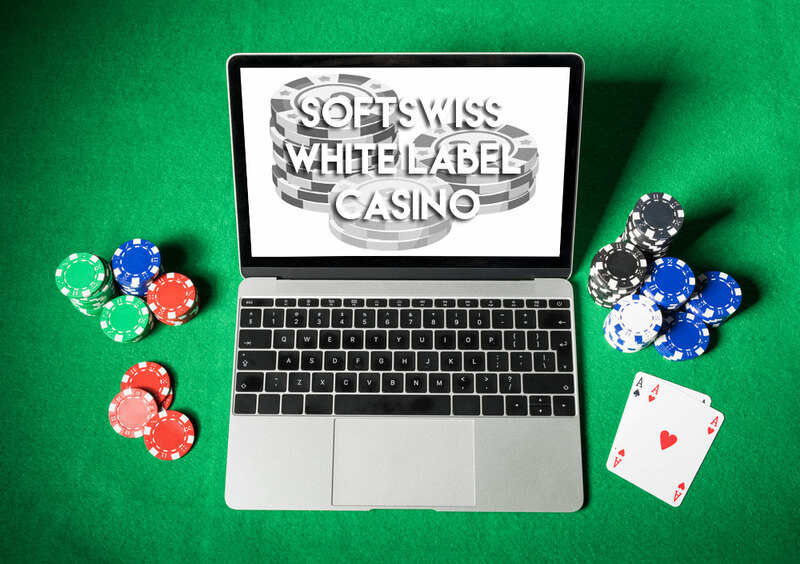 A SoftSwiss White Label Solution can help you get to grips and gain a better understanding of the online gaming community as you continue to build up your own gaming platform. Once you have your basic platform set up, there are a multitude of areas that you can add to your casino, and in doing so, become acquainted with what it takes to make your online venture successful. From learning about Access Rights and Roles to understanding the concept behind Responsible Gaming, the SoftSwiss team will share all their expertise and knowledge with you on this incredible journey, ensuring you learn vital business and casino skills every step of the way. With many satisfied customers, SoftSwiss testimonials all refer to the professionalism and knowledge of the team behind this hugely successful concept. With each customer turning to SoftSwiss as a means of finding their way through this often-difficult online setup process, the technology, security and support they offer is thoroughly recommended every time. If you are looking for a unique way to begin operating an online casino, with the ability to get it onto the market in as short a time frame as possible, look for yourself to see what SoftSwiss could offer you. With an abundance of experience and expertise in the online casino industry, they could have your unique business concept up and running straight away, leaving you free to concentrate solely on its business development.